Most of the advertised movies require purchase. The rest is mostly b- movies. One reason I barely watch cable anymore is that I hate the interruption of commercials everywhere. 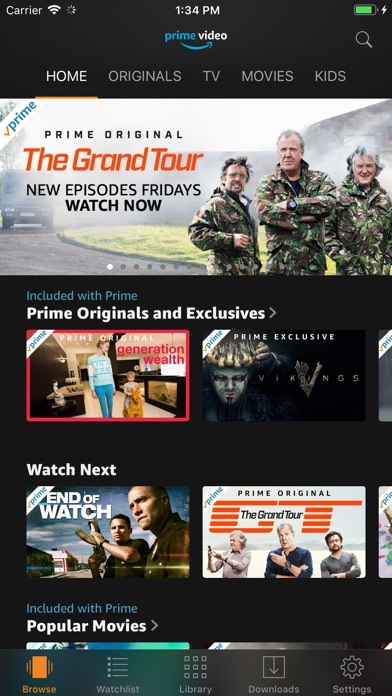 Now Amazon seems to have brought it to streaming. I’ll have to see where else I can escape. 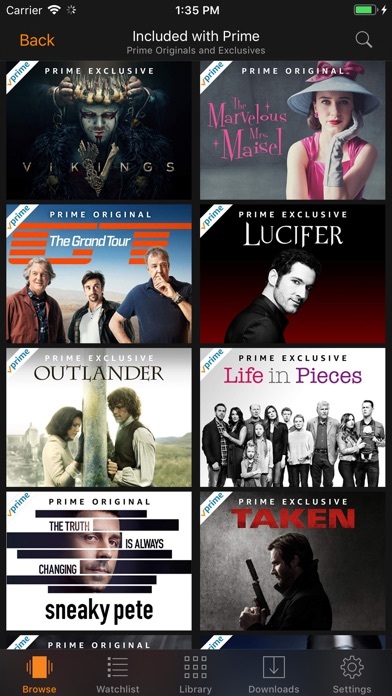 I use to have an Android with Amazon prime video. But Amazon put full page video ads on the Android version upon opening the app. So I switched to an iPhone. Now I obviously can't purchase Amazon video content. I just wanted to point out how Amazon completely shot themselves in the foot on this one. IDIOTS lots business due to their greedy ads. The reliability, variety of shows from tv, movies, foreign, workouts, documentaries, can’t be beat! Ability to download shows is great too. I experienced a problem where i could not watch certain shows on amazon. I called them and they “created a ticket” to fix my problem. A month went by and my problem was never fixed. I spent HOURS on the phone with supervisors of amazon and they all said. “Your ticket was closed by the technical team, there is nothing we can do about it” i asked to talk to there supervisors and the person i talked to completely blew me off. At this point i told her to cancel my account and she told me i had to do it myself. End of story amazon is the worst customer support team in the world. They are completely disrespectful and i would never recommend them to anybody. At the end of the day they never fixed my problems and lied to me about multiple things. The special affects were well done and the acting was incredible! Very enjoyable series. Program works well. No interruptions while playing. What a great addition to my movie collection. Highly recommended selections.